Toyota will unveil its all new Auris at the Paris motor show next month with the brand promising improved dynamics, lower running costs and higher equipment levels. It will go on sale early next year with prices starting at around £13,000. The outgoing Auris received a lukewarm reception when it was first introduced so it's no surprise to see a much sharper look, with more than a hint of Lexus CT 200h in the design. It's lower and longer than the model it will replace and gets the new 'face' of Toyota seen in the facelifted Avensis, with LED daytime running lights. Inside, there's a revamped cabin with a neater layout, better quality materials and more soft-touch plastics including baseball-stitched nappa leather on the steering wheel. 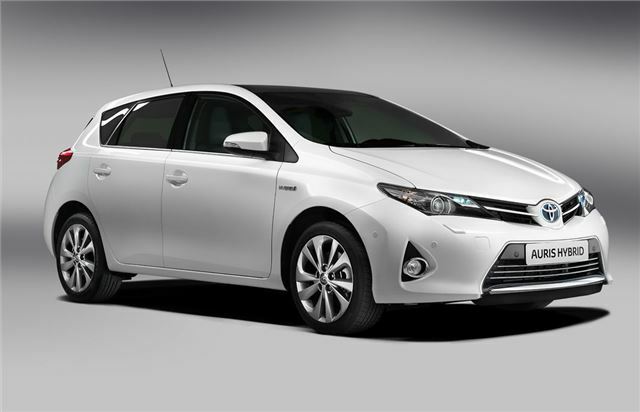 The new Auris will also be available with one of the largest panoramic roofs in the hatchback market, called Skyview. The driving position has been improved plus there is more rear legroom and a longer boot with 360 litres of space. The engine line-up will include the familiar 1.4-litre diesel plus the 1.33-litre and 1.6-litre petrols from the current Auris. 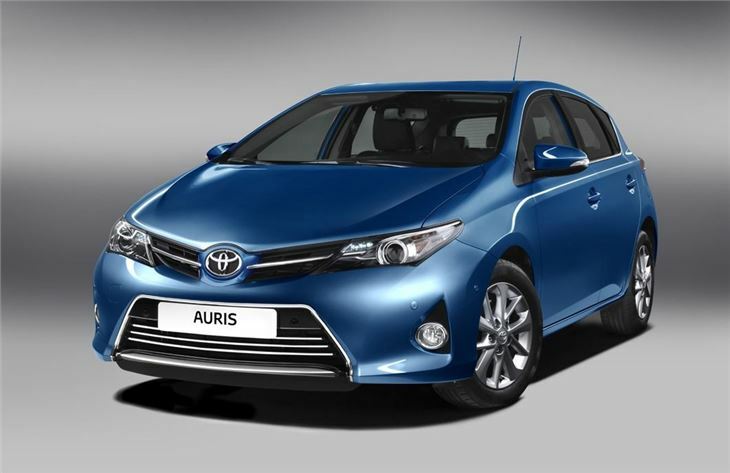 Plus there will be the Auris HSD hybrid which sees further improvements to efficiency. More details about the engines will be released at the Paris Motor Show. Toyota has also worked to improve the handling as it aims to build cars that are 'more appealing and dynamically engaging to drive.' 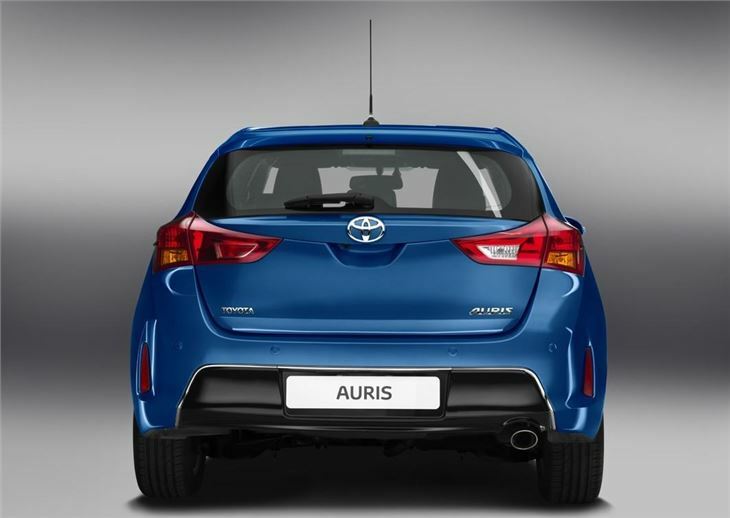 The new Auris gets a lower ride height and centre of gravity while the suspension and steering have been revised to give better handling. 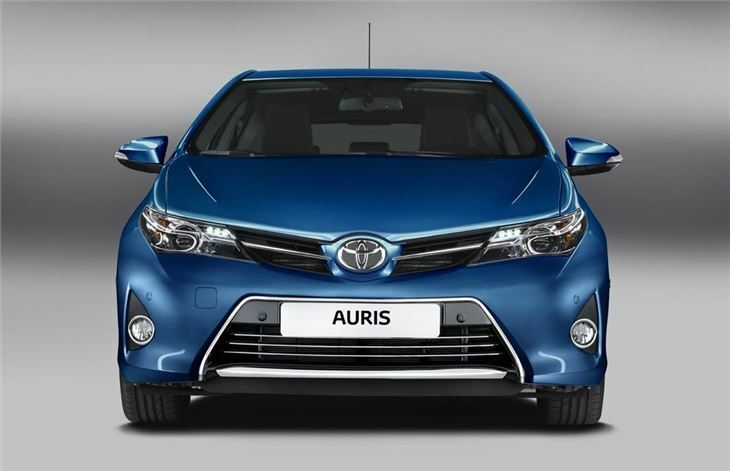 The body is stiffer than before and the new Auris is also 40kg lighter than before which aids both performance and economy. 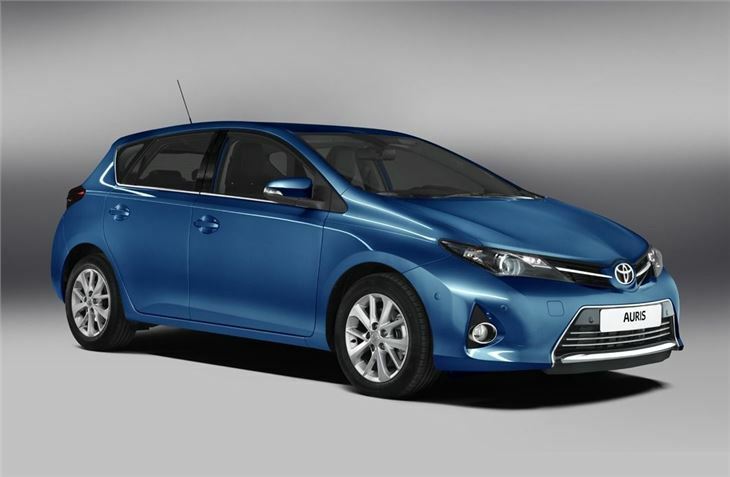 The Paris Motor Show will also see Toyota unveil a new Auris Tourer plus a revised Verso with a look similar to the new Auris and a re-engineered 2.0 D-4D diesel engine give stronger performance with lower CO2 emissions.